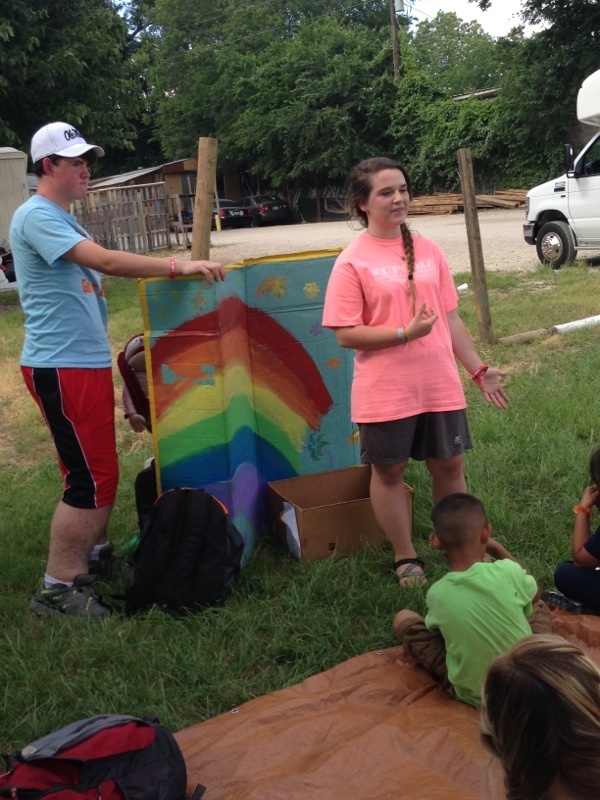 First Baptist Church of Eupora’s Student Minister Kevin Barnette said, as a student, Mission Arlington trips were pivotal in his view of local missions, and it is an opportunity he wants FBC Eupora students to share. 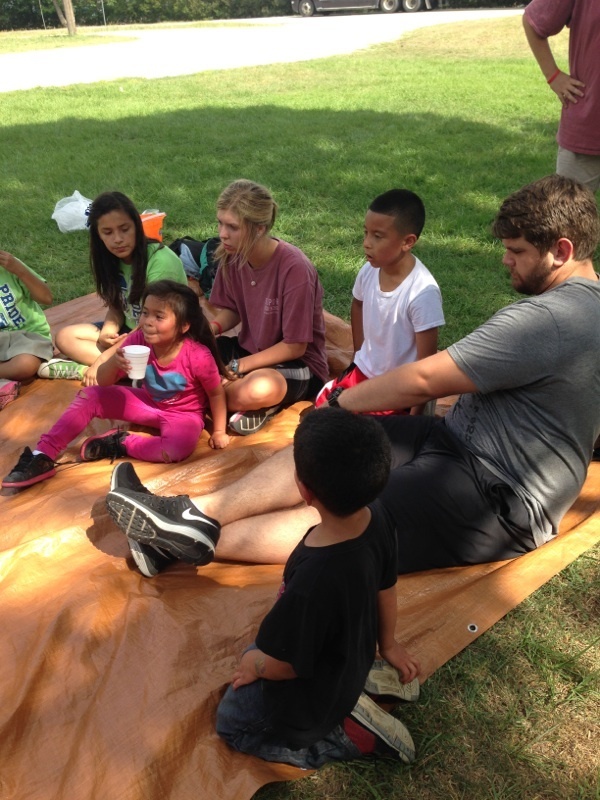 FBC Eupora students and volunteer leaders will make the trip June 6-13 to Mission Arlington in Arlington, Texas, where they will be conducting a mini Vacation Bible School in different apartment complexes around the area. Students will also have the opportunity to participate in various service projects around the city, including everything from passing out flyers for local churches, working in the food pantry or clothes closet, or picking up and delivering furniture to families in need. Students will be leading evangelistic programs in the apartment communities and other neighborhoods ministries and supporting the benevolence programs. Teams minister in more than 300 apartment complexes, mobile home parks, community centers, playgrounds, laundry rooms and wherever people will gather throughout Arlington. On any given Sunday, more than 5,000 people attend Mission Arlington congregations in their own neighborhood. 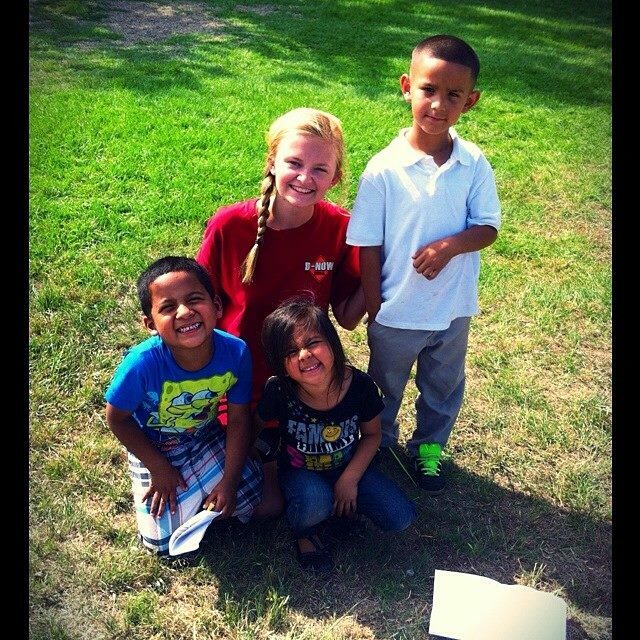 This will be the second summer FBC Eupora has sponsored a mission trip for students to go to Mission Arlington. 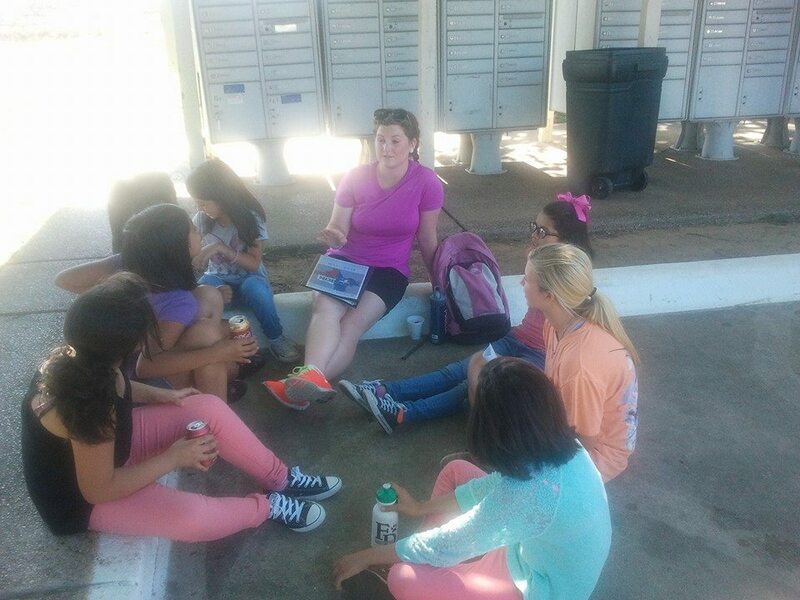 Many students are returning this year, but there are several students who will be experiencing Mission Arlington for the first time. 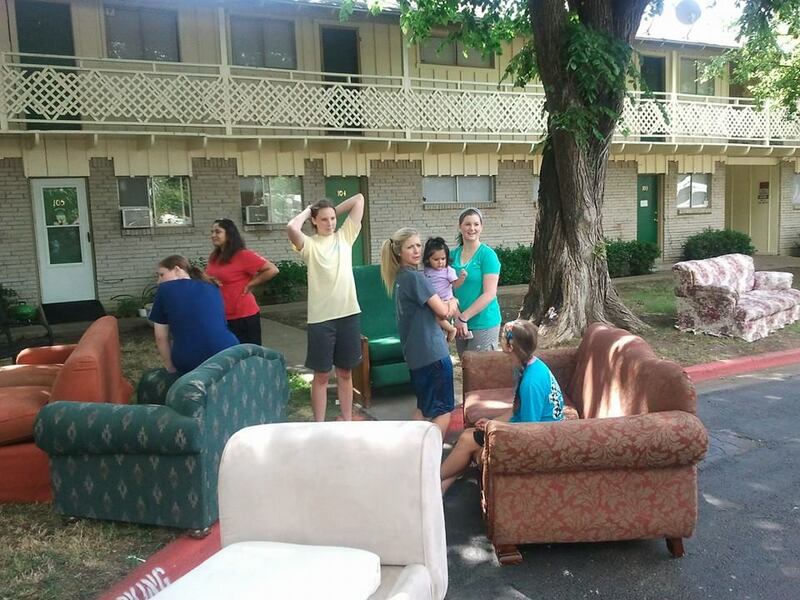 One of the special benefits of taking this mission trip as a group, has been the special bond that has grown among the students at FBC Eupora. 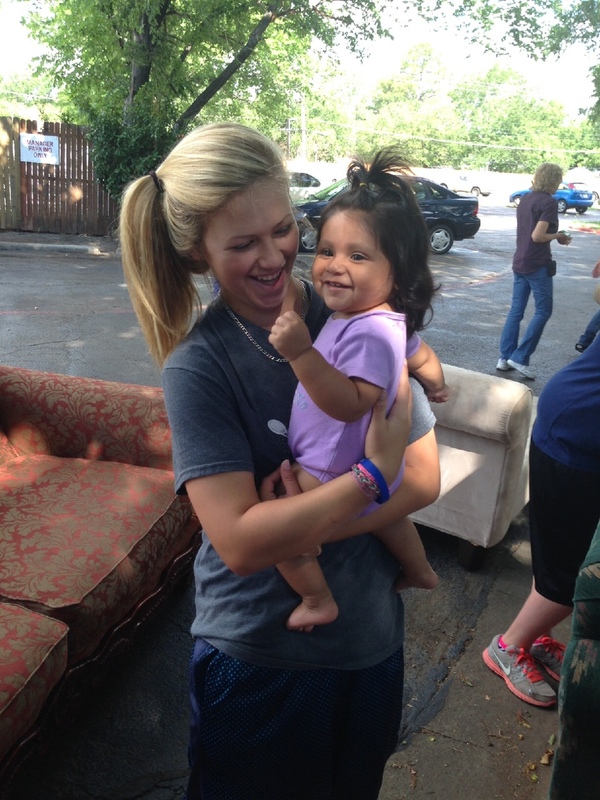 Anita Russell served as a volunteer leader with the group last year and can’t wait to go back again this summer. Russell said she has heard about Mission Arlington for years and was so excited when Barnette allowed her to go with them last year! For more about Mission Arlington, go to http://www.missionarlington.org. For more information about the student ministries at FBC Eupora, contact Kevin Barnette at (662) 258-3491 or go to http://www.fbceupora.com.